FREE delivery to United Kingdom in 10 - 13 weeks. e15 continues its collaboration with David Chipperfield with trestle table BASIS; an adaptable system of solid wood trestles and beams constructed with traditional joinery techniques. The simple and qualitative design showcases a broad range of materials and flexible solutions for living and working. 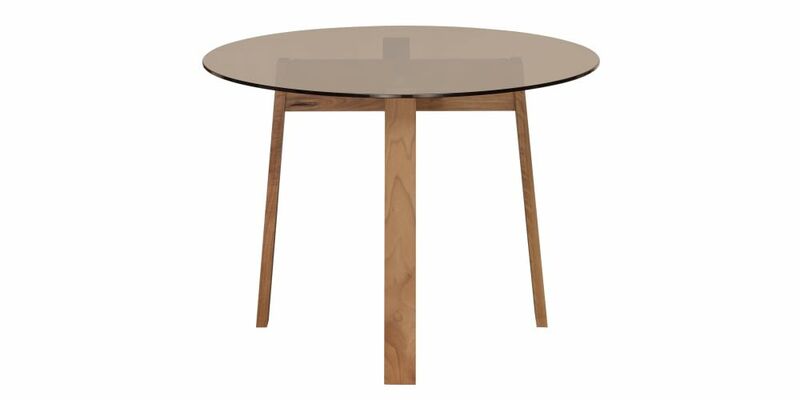 BASIS table tops are available separately in solid wood, glass and solid core HPL. David Chipperfield is an acclaimed British architect who is recognised with numerous international awards and honours. Established in 1985, David Chipperfield Architects is a leading global architectural practice with offices in London, Berlin, Milan and Shanghai. Chosen as the architect for the reconstruction of the Neues Museum in Berlin, which reopened in 2009 to critical acclaim, he is inter alia, a winner of the Heinrich Tessenow Gold Medal, has received the RIBA Royal Gold Medal for Architecture and was appointed Commander of the Order of the British Empire in 2004. For e15, David Chipperfield designed a series of solid wood furniture. The trio of table, bench and stool debuted at the Salone del Mobile Milan in April 2015.